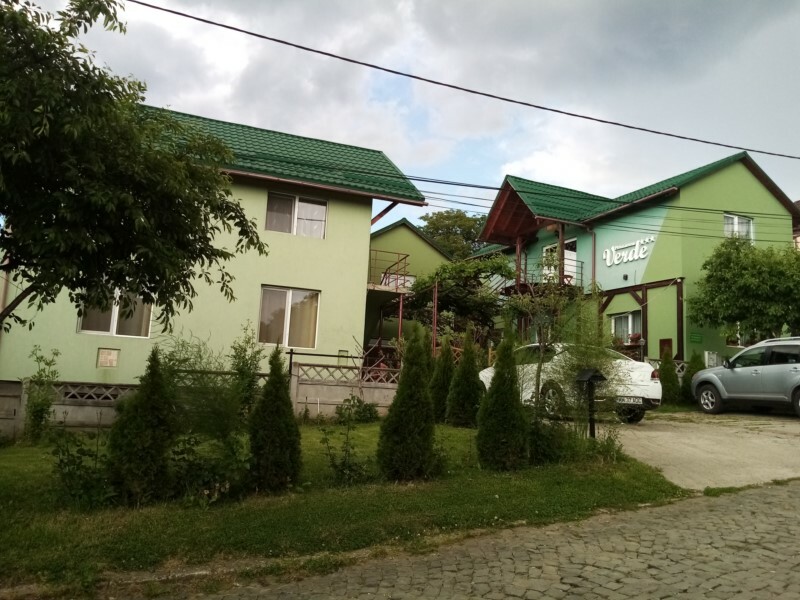 You can find Pensiunea Verde in Baia Sprie , Maramures, 10 km from Baia Mare , in a quiet area with a great view over the city and the environment , mountains , hills , gardens ... 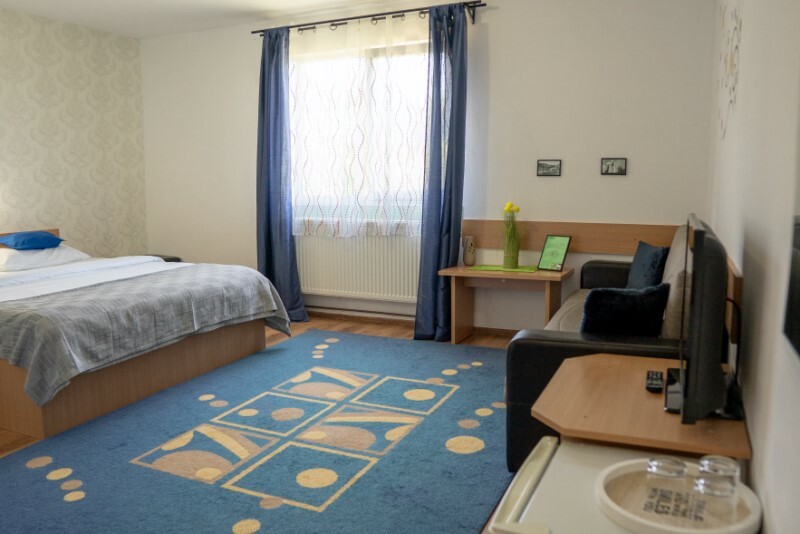 Whether you want peace and relaxation can be sure that you find in our most warm and welcoming atmosphere.We welcome you. 2 rooms, in the first room 1 single bed and a sofa bed, in the second room a king size bed, LED TV, wifi, refrigerator, private bathroom.